Dav e grew up watching the NASL’s Washington Diplomats, hoping to one day become a sports broadcaster. 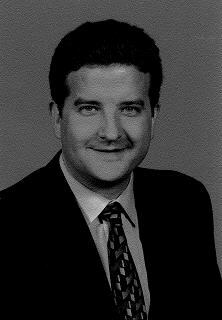 In 1996 he became the television play-by-play voice of DC United. He has done play-by-play for outdoor and indoor soccer on the Fox Soccer Channel and ESPN, including five NCAA Championship games. He also broadcast World Cup 2006 in Germany on XM Satellite Radio. He served as host of a weekly television show for four years on Home Team Sports (now Comcast SportsNet). Dave is also the Sports Director and morning sports anchor on WTOP radio, where he has been recognized three times as Best Radio Sportscaster in Washington. He has also been the radio play-by-play announcer of the NBA’s Washington Wizards for the past 12 years.